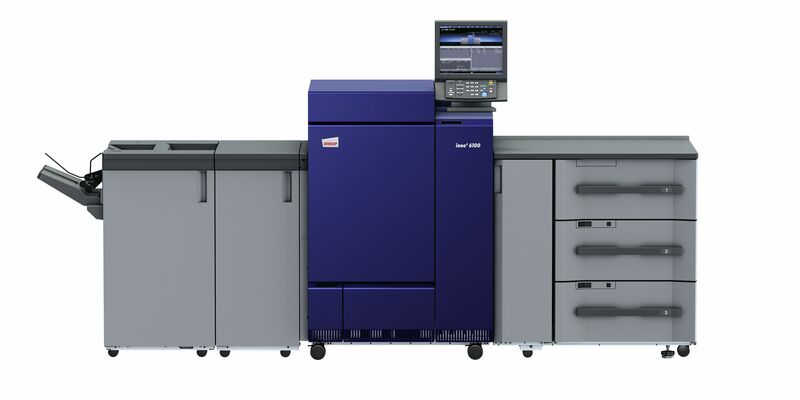 To build up their business by completing a wider range of high-volume jobs more efficiently in the fast-growing digital high-volume print market, in-house printers and graphic communications providers need the best perfor­mance available on the market. DEVELOP’s flagship models for digital colour on-demand printing reliably deliver the high level of image quality and productivity at competitive prices that you need to satisfy your clients’ growing demands. With very fast 100 ppm, and identical high-speed printing for a wide range of paper weights, the ineo+ 6085/+6100 achieves superior productivity fast – giving you more options to grow your business.